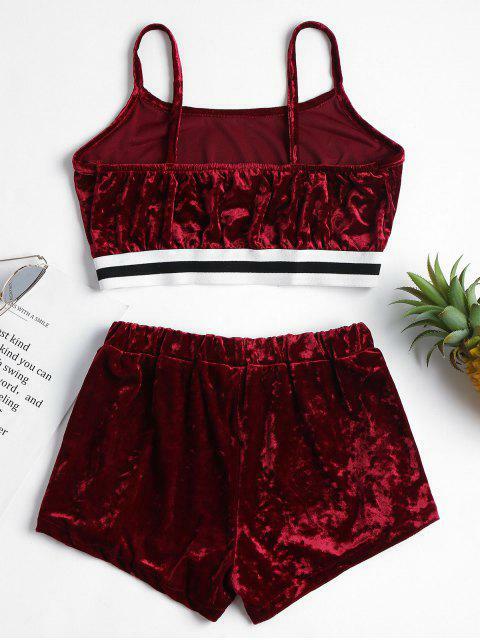 [31% OFF] 2019 Side Stripe Velvet Top Shorts Matching Set In RED WINE | ZAFUL ..
Really comfortable and looks like the picture, only thing I’m not a fan of is the waste band on the shorts, as it sits funny. 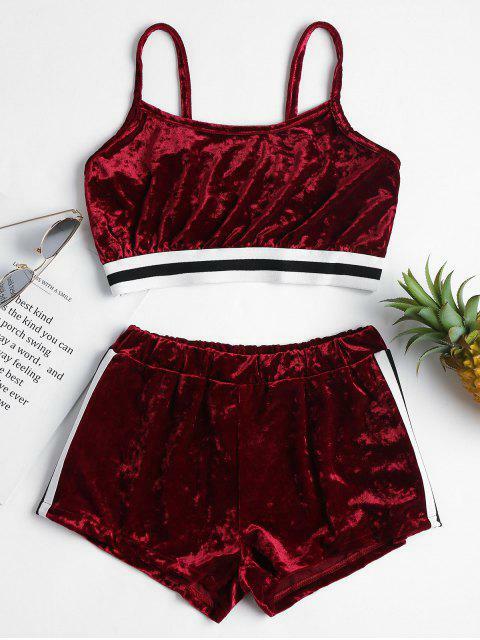 Crafted from shiny, crushed velvet, this shorts set includes a cami top with a striped, elastic bottom band and a pair of hotpants with striped tape sides. 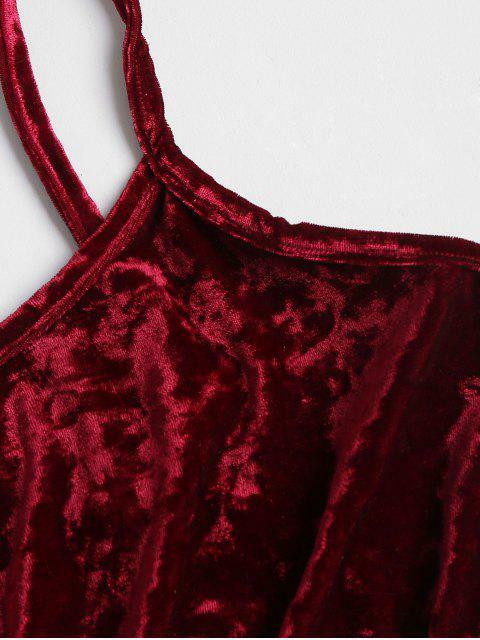 Perfect for gym wear or casual outfit.